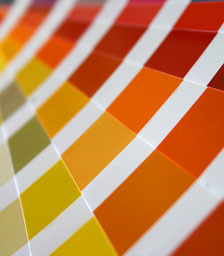 Dynamic Painting, Inc. has been in business since 1997 and takes pride in servicing the surrounding areas. All of our employees carry with them a wealth of experience to ensure professional results each and every time. We are not satisfied with our work until you are. And that's a guarantee. Our business has been able to grow because we take the time to make sure even the tiniest of details is managed. There really is no other way. Contact us today to find out how we can help you. It's our pleasure!